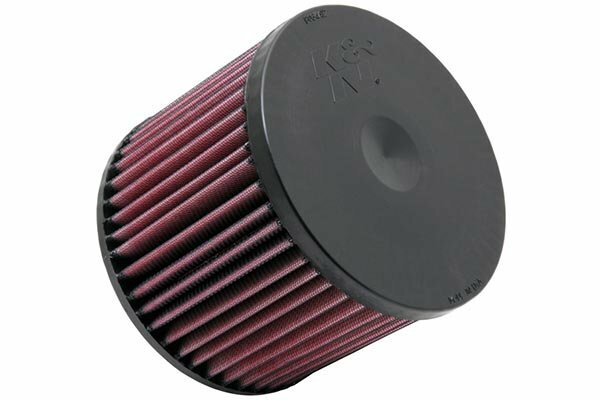 K&N E-2429 - K&N Air Filters - FREE SHIPPING! The K&N air filter I purchased seems to allow the engine to breath easier resulting in a peppier throttle response and improved gas mileage. 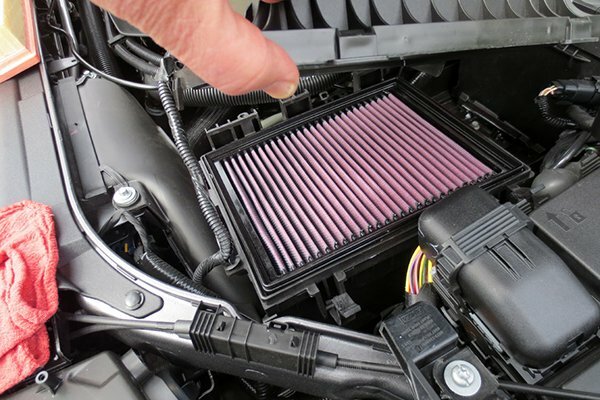 I had the same result last year when I installed a K&N air filter on my motorcycle. I am sold on K&N filters. I even installed their oil filters on my car and motorcycle. I love the nut that is welded on to the oil filters, it makes it so easy to install and remove. Great product and great price! Very easy to install and arrived quickly. I'm looking forward to not replacing this filter for the remainder of my vehicle's life. 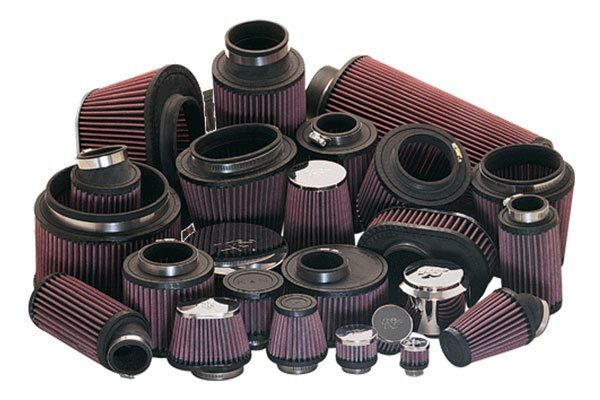 We have K&N filters in four of the six vehicles we own and that includes one motorcycle. The fit has always been perfect. Cleaning and re-oiling is easy. Like the idea of not filling the trash with used filters. 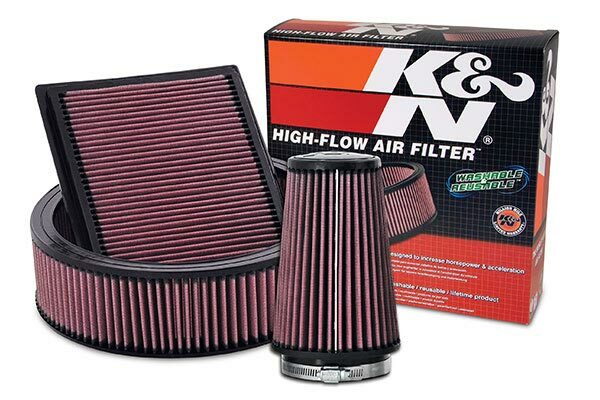 Bought K&N air filters for threee vehicles, Chevy diesel pickup, Honda CR-V and Chevy Camaro. All got a boost in fuel mileage and power. Great product. Compared to the cost of replacing conventional filters this is a no brainer! 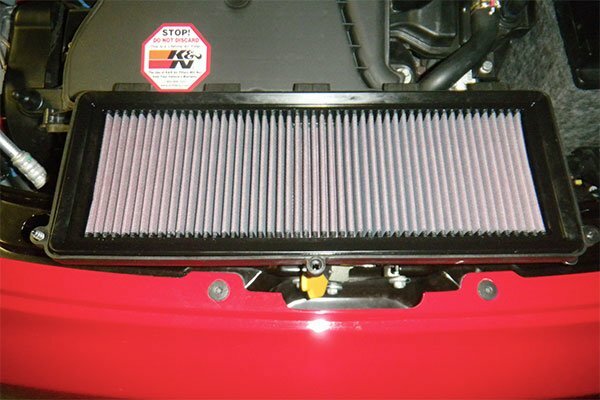 I just installed my K & N air filter in my 2004 Acura RSX. They have been the best thing going in air filters I've ever found. I have had one in my 2002 Ford Escape for well over 100,000 miles and it is still going strong. That's the plan for the one in my Acura as well. I love a product that I can keep using and using instead of others that are made to wear out. Thanks K & N! Keep your prices down, and I'll keep coming back. Added a K&N filter to my 05 Honda CR-V a few weeks ago and have already noticed the hesitation when accelerating has disappeared. Will be looking to see how my fuel economy improves. works great and very durable when proper care. I also own one on my street bike. 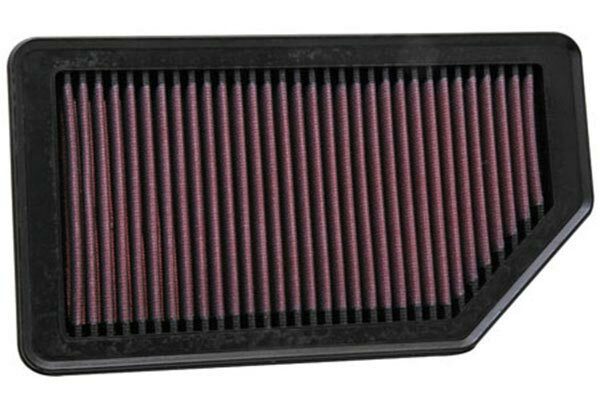 These are the best filters to buy for your car. I ordered a K&N filter for my Acura RSX S and I love it. I was able to install it in a matter of minutes. This was a great buy. My only regret is not purchasing sooner!! Thank you AutoAnything! 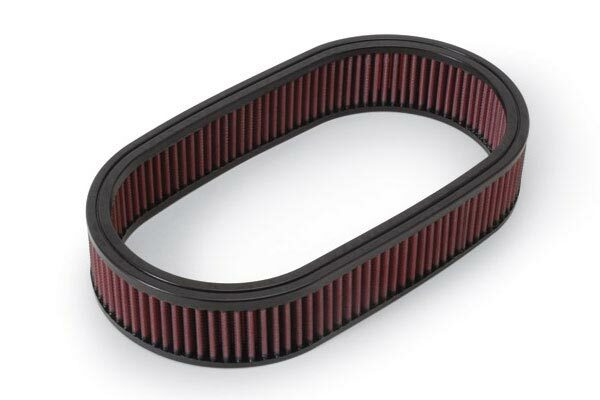 I have used K&N filters for over 20 years and have found them to be great replacement to OEM. Better performance and better gas mileage than OEM...and they last the life of the car! have been using k&n filters for a while now. they definetly pay for themselves and depending on where your driving only really need to be serviced once a year. so the cleaning solution goes a long way. would recommend these filters to anyone. I immediately felt the performance increase on both cars that I've installed. I can feel the performance difference from this air filter. 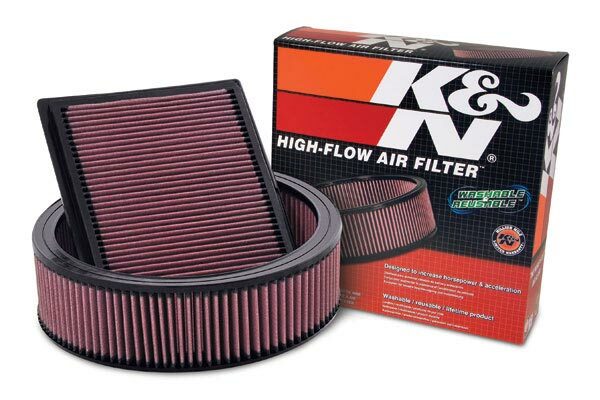 Now both of our cars have K&N air filters. Autoanything.com is the place to shop. Best prices and fast delivery. 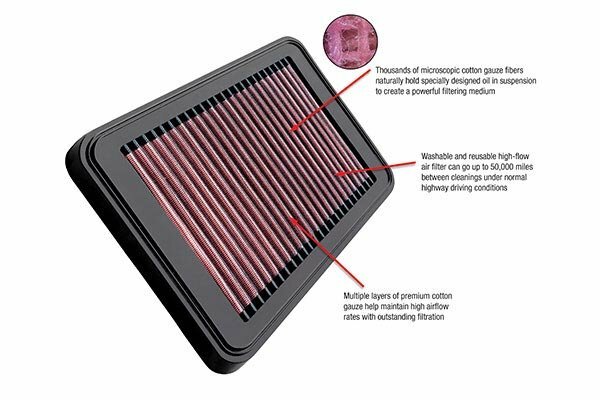 For twice the price of a regular air filter you get a filter that can last for as long as you own the car. 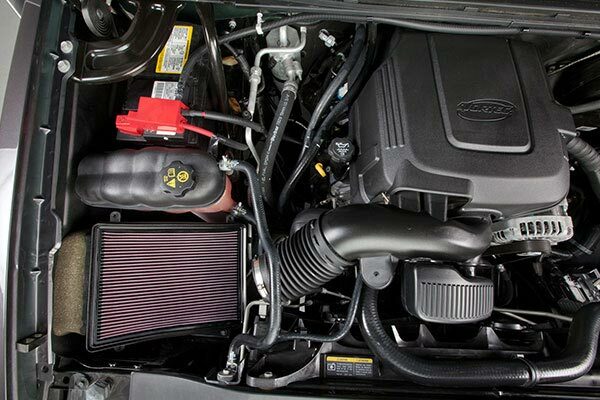 I recently installed K&N cold air intakes on my Jeep Wrangler as well as the Infiinity that my wife drives along with an air filter on my daughters Acura. K&N products are the best there is. I will only install K&N products on all of my vehicles. Not sure how much power I get from K&N but from all the test results I read about. I'm happy about this purchase. K&N make great products. 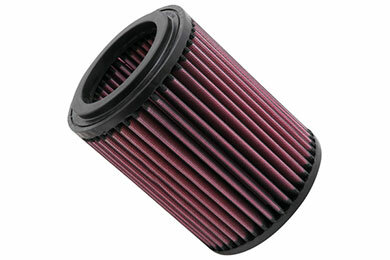 K & N filters make a HUGE difference in Power and Fuel Economy.... Everyone should have one. Use them in colorado with dusty regions on avalanche, murano, honda crv... increase mileage slightly and definite improvement in performance. cheaper than crappy paper filters, easy to clean and reuse. Reference # 753-216-760 © 2000-2019 AutoAnything, Inc.